Terrified California residents face the shocking dilemma of yet another serial killer roaming freely in their neighborhoods. However, this time it is an evolving serial killer anomaly that relentlessly searches for, hunts down, and ingeniously traps his victims before unleashing his fiery rage. Always two steps ahead of the cops and fire investigators, the killer hones in on the next sinful target leaving a trail of bones and ashes behind as evidence. It rocks the criminal justice system to the core as a string of arson murders hits inside their turf. 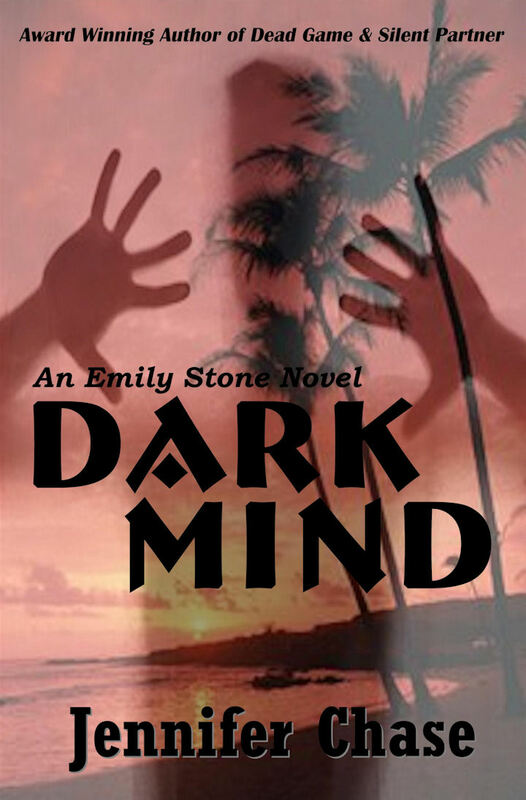 Vigilante detective Emily Stone hunts serial killers and child abductors, covertly and under the law enforcement radar, with her intrinsic skills of criminal profiling and forensic investigation. 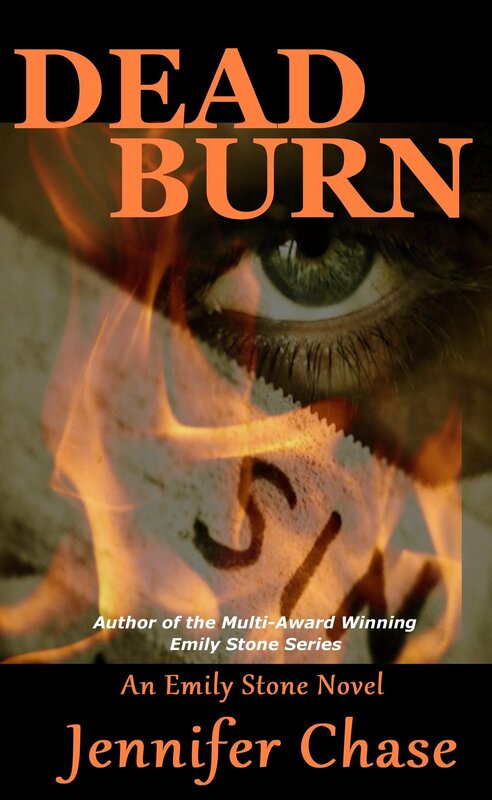 With Stone’s toughest case yet, the arson serial killer immediately crosses her radar and sends her into the dark territory of a lethal pyromaniac’s mind – to the point of no return. While following the clues of the relentless firebomber, Stone grabs the attention of a government anti-terrorist organization called GATE that oversees all law enforcement cases across the U.S., which now focuses their sights on her proven abilities. They have very specific plans for her, whether she likes it or not. Everything teeters on the edge of reality, as Stone must battle for her life between a hired assassin and an arson serial killer. Lines are drawn on both sides of the law. Friendships and lovers are tested. Everyone sins… Are you willing to pay for yours? 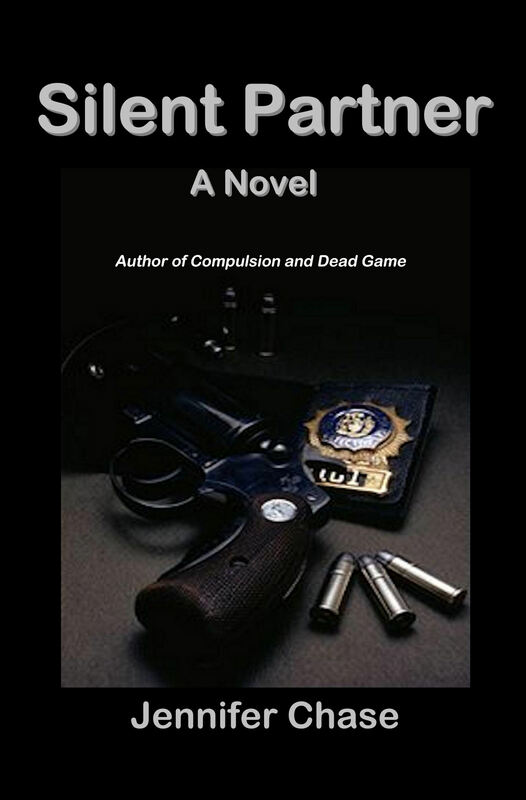 One K9 Cop, One Serial Killer, One Suspect, Who will survive? Northern California’s elite Police K9 Units arrive at an abandoned warehouse after a high-speed chase and apprehend two killers after they have fled a grisly murder scene. This barely scratches the surface of a bloody trail from a prolific serial killer that leads to unlocking the insidious secrets of one family’s history, while tearing a police department apart. Jack Davis, a top K9 cop with an unprecedented integrity, finds himself falling for a beautiful murder suspect and struggling with departmental codes. Megan O’Connell, suffering from agoraphobia, is the prime murder suspect in her sister’s brutal murder. 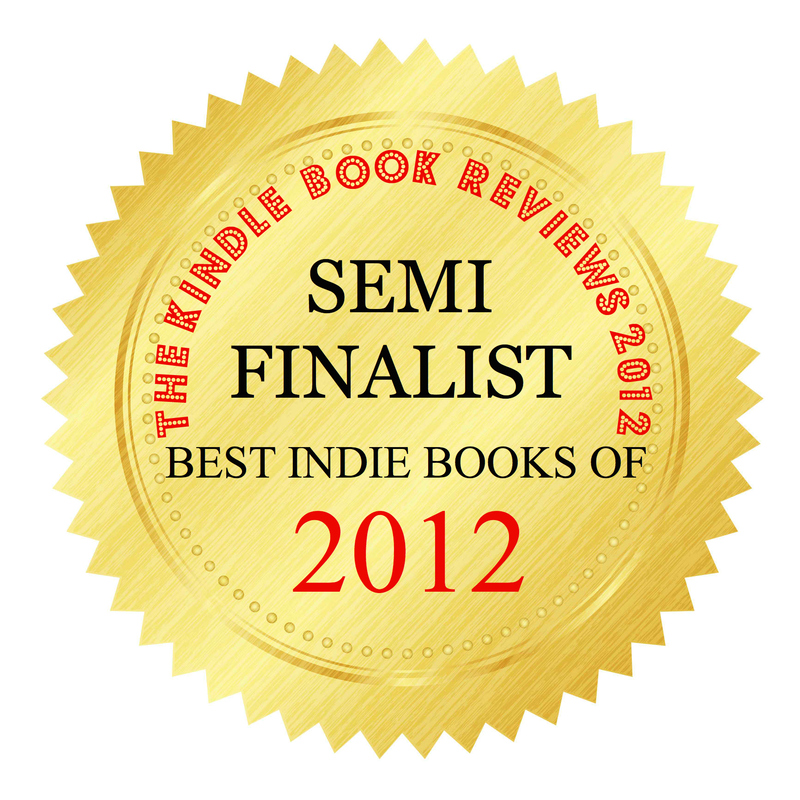 Darrell Brooks, a psychopath who loves to kill, is on a quest to drive Megan insane for profit. Everyone is a suspect. Everyone has a secret. Someone else must die to keep the truth buried forever. 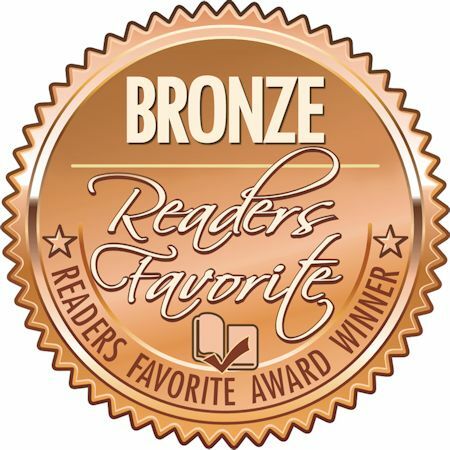 Silent Partner is a suspense ride along that will keep you guessing until the bitter end. Available at most book retailers. In her independent efforts to catch child killers, Emily Stone discovers the evidence that the cops can’t—or won’t—uncover. Now, this covert investigator is back on the hunt for the world’s most sick and twisted murderers. But even with help from ex-police detective Rick Lopez, this time she’s facing her most dangerous opponent yet. The headlines in the San Jose Mercury News blare updates on a serial killer who seems able to slaughter with impunity. 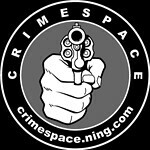 Men, women—it doesn’t matter; the victims serve only to satisfy a perverted need to kill. The killer watches the moment of death on multiple computer screens, over and over again. The only connection is that they’re all devotees of the latest video-game craze—a sophisticated brain-puzzler called EagleEye. When the killer goes after Lopez’s law-enforcement mentor, Lopez and Stone decide to give the cops a little extra, unsolicited help. What follows takes them deep inside a shocking high-tech world, a kind of social-networking community for serial killers. But when they start getting too close to the truth, all hell’s going to break loose. Now, Stone and Lopez become the killer’s next target as Stone must make a difficult decision to leave the ones she loves in an all-or-nothing effort for survival. Can they stay alive long enough to blow the whistle on this unlikely perpetrator? Emily Stone doesn’t have a badge. But that hasn’t stopped her from tracking down some of the West’s most dangerous child-killers. 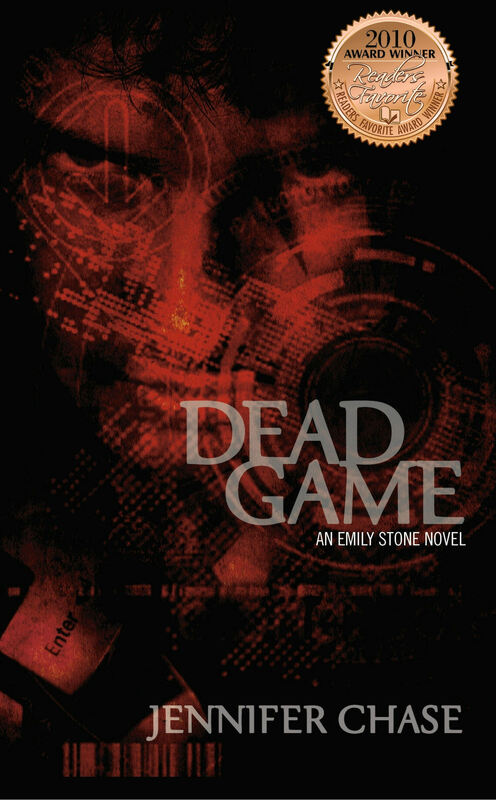 Armed with a digital SLR camera, laptop computer and her trusty Beretta, Stone uses her innate gift for detective work to identify the perps—and then anonymously e-mail the evidence to the cops. Now, the hunt for two brazen serial killers on the loose right in her own coastal California town threatens to expose Stone’s identity—unraveling her carefully constructed cover and jeopardizing her life’s work. But when she gets too close to the action, this razor-sharp hunter becomes the hunted. Cooperating with the handsome local police detective could be the only hope for stopping the rampage directed at unsuspecting young women—and saving herself. Can they piece together the clues in time? Compulsion mixes CSI-style investigation with a ripped-from-the-headlines plot and a dose of romance for a keeps-you-guessing, fast-paced and savvy thriller, right up until the shocking finale. 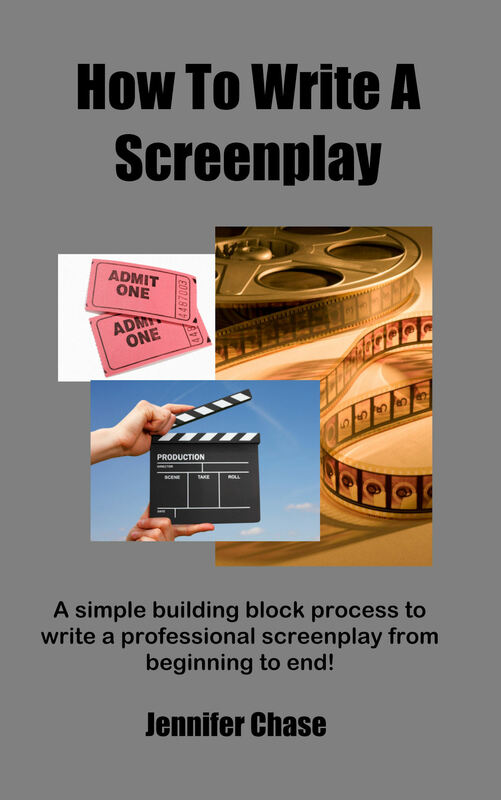 A Simple Building Block Process to Write a Professional Screenplay from Beginning to End! This complete instructional manual will give you a ten-step building block process to get you motivated, keep you on track, and ultimately propel you to create the first draft of your screenplay. It is designed for beginner and intermediate writers. Each building block is divided into three categories of lessons and comprehension, testing, and assignments. Every assignment will build on the previous one to give you a solid, structured foundation that will ultimately become your screenplay. Watching movies and reading scripts are a fun part of the fun process. This book is designed to be interactive, enjoyable, and will give you results. Why not start writing your screenplay today? Great books. Exciting stories! Dark Mind is indeed thrilling! what a great author is here. Just discovered Jennifer, look forward to reading some new books. Just found Jennifer on facebook, and literally just bought the first Emily Stone book 1 from amazon for my kindle! Can’t wait to start reading! Pingback: The Emily Stone Series – a Live Action Short | I LOVE BOOK TRAILERS!